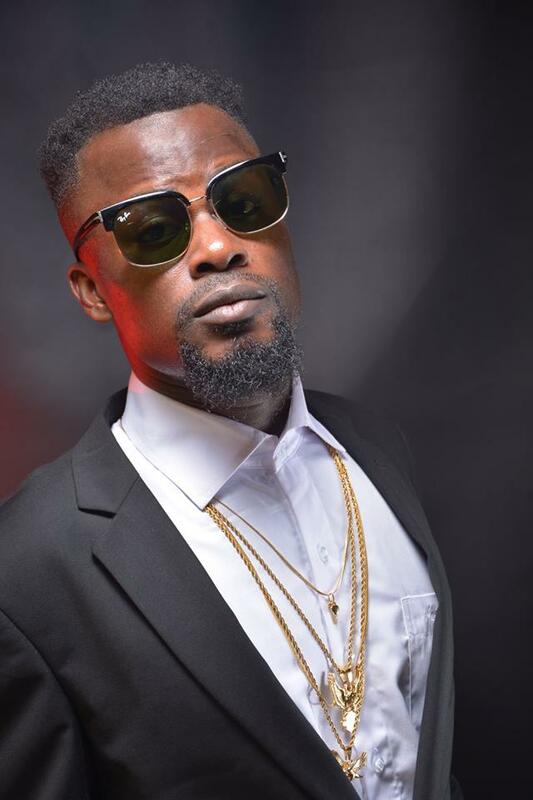 Ghanaian musical virtuoso, Mix Masta Garzy and the entire outfit of 2MG Music, have scheduled a musical peace project involving artists from all ten regions of the country to promote peace in Ghana before, during and after the general elections. The Garzy crafted music features promising handpicked talents such as: Naa Norley (Chorus), Kofi Metta (Ga Rap), Snow B (English / Fante, Sing ), Amerado ( Twi Rap), Tuba (Dagbani, Sing ), Oteniba (Hausa Rap), Freda Rhymz (English / Twi Rap), Ayesem (Fante Rap), Torgbe (Ewe Rap) and Renner. 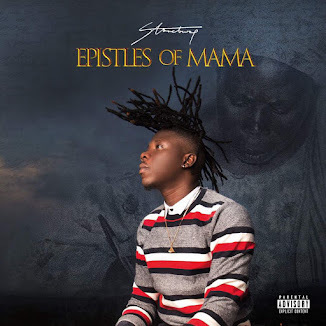 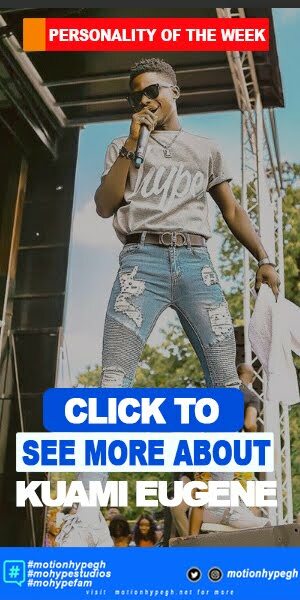 (dancehall) Hinted to have been endorsed by reputable media houses, the project also has the support of award-winning rapper Edem, who wrote the chorus and the MUSIGA President, Bice Osei Kuffour, popularly known as Obour, who also climaxed the song with constructive concluding statements. 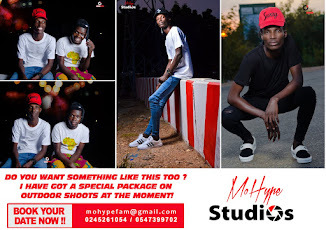 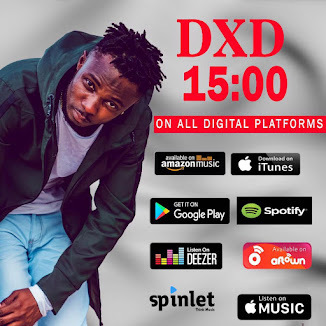 A video was also shot to project the content of the music but it is currently being worked on by Yaw Skyface and the accomplished music video producer Xbills.